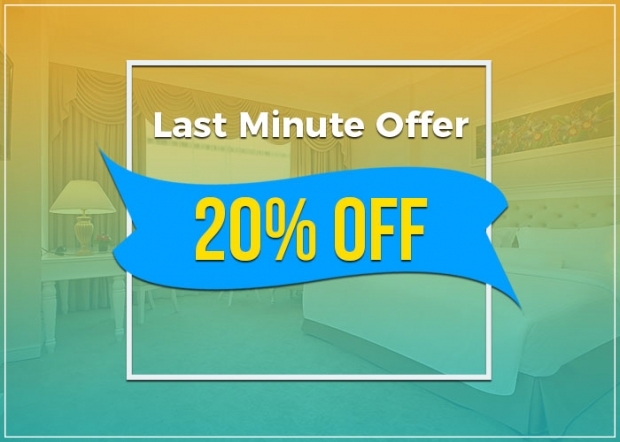 Enjoy 25% discount on your room for any last minute booking. Children Policy: Children 12 and below can stay in the hotel for free. 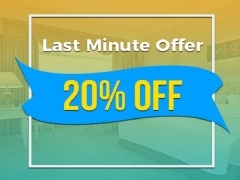 Maximum number of children allowed to stay for free depends on the room type booked. Tourism Tax Policy: Rates quoted are excluding the Tourism Tax of RM10.00 nett per room, per night for all foreign guests effective as of 1st September 2017, to be paid separately at the hotel.